God reluctantly raises up kings to rule the Israelites. The first is a failure, and the second, David, is a faithful replacement. Samuel is an exciting Book in the Bible. It's split into two parts due to its large size. The Book of 1 Samuel focuses on the characters Samuel, Saul, and David and their roles in shaping God's growing nation Israel. God answers Hannah's anguished prayers for a son, and she dedicates Samuel to the Lord's service. Samuel grows wise, becoming Israel's judge and leading prophet. Israel struggles with the Philistines' continued rise in power. They irreverently bring God's Ark into battle and it's stolen, but God's mercy brings it back. Israel insists that Samuel give them a king like other nations. This displeases Samuel and he asks God, who chooses Saul as the first king. Saul becomes proud and disobeys God, who tears Israel away from him and gives it to someone else. Saul descends slowly into madness and dies. Samuel anoints the young shepherd David as God's new king. 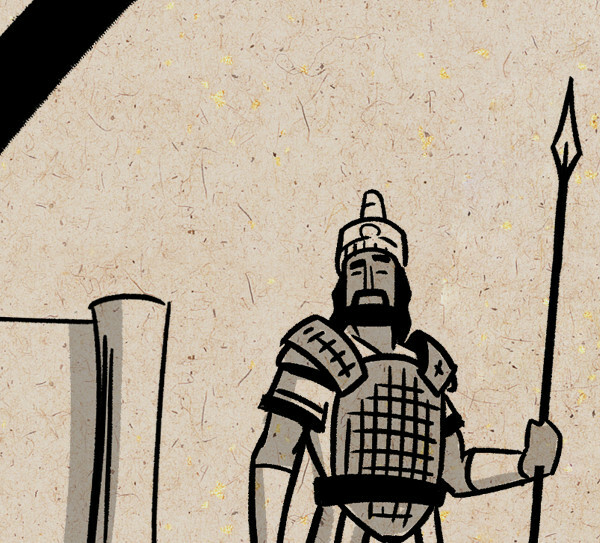 David defeats Goliath and becomes Saul's assistant, but Saul hunts David, who trusts in God. When reading 1 Samuel, note the realistic depictions of real people in history. Each one has their own strengths, weaknesses, and goals just like we do. Take special note of the recurring themes of pride and humility throughout its chapters, starting with Hannah's story in Chapters 1-2. In Chapter 2, she sings a song about God opposing the proud and giving grace to the humble, which is exactly what happens in the matters of Saul and David. Their story reminds us of humility and trusting God with our own lives. Through the example of David's life after Saul, The Book of 2 Samuel Bible reveals the successes and failures that any individual experiences, including kings.